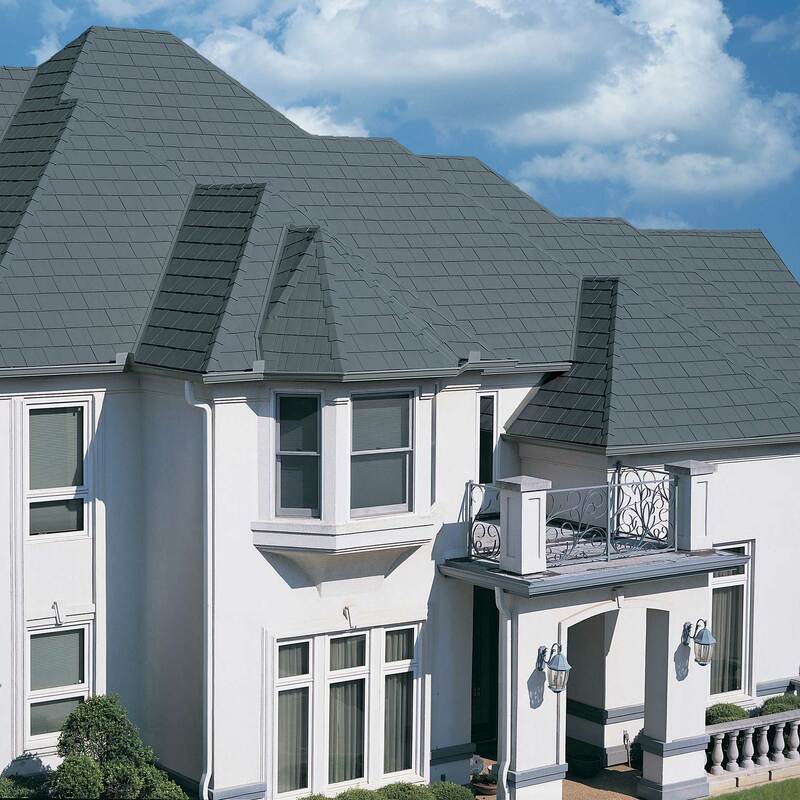 *Reduction in energy consumption and cooling cost savings, if any, will vary depending on the individual structure to which the material is applied. 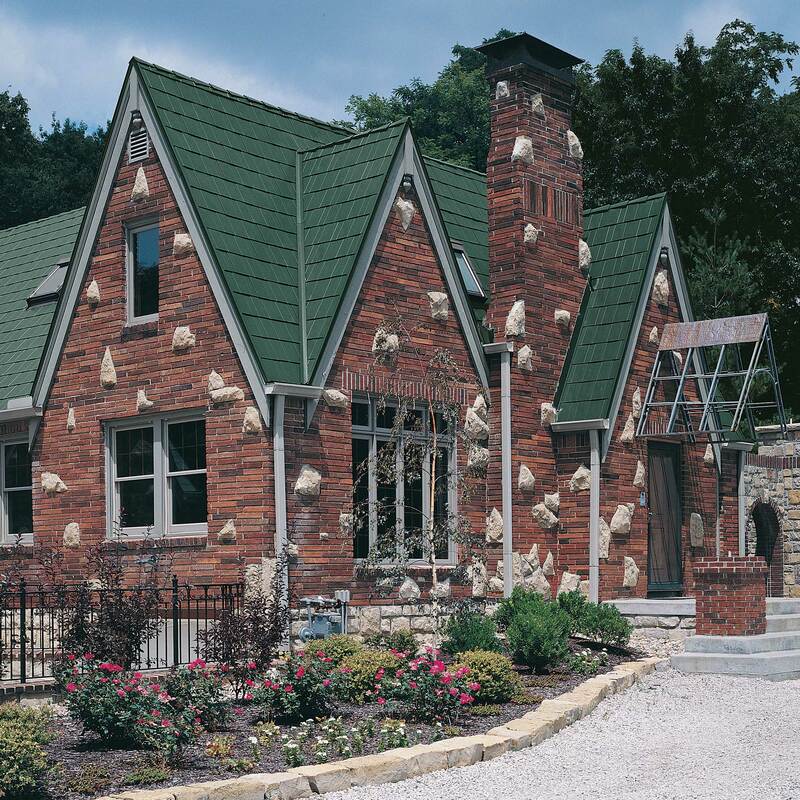 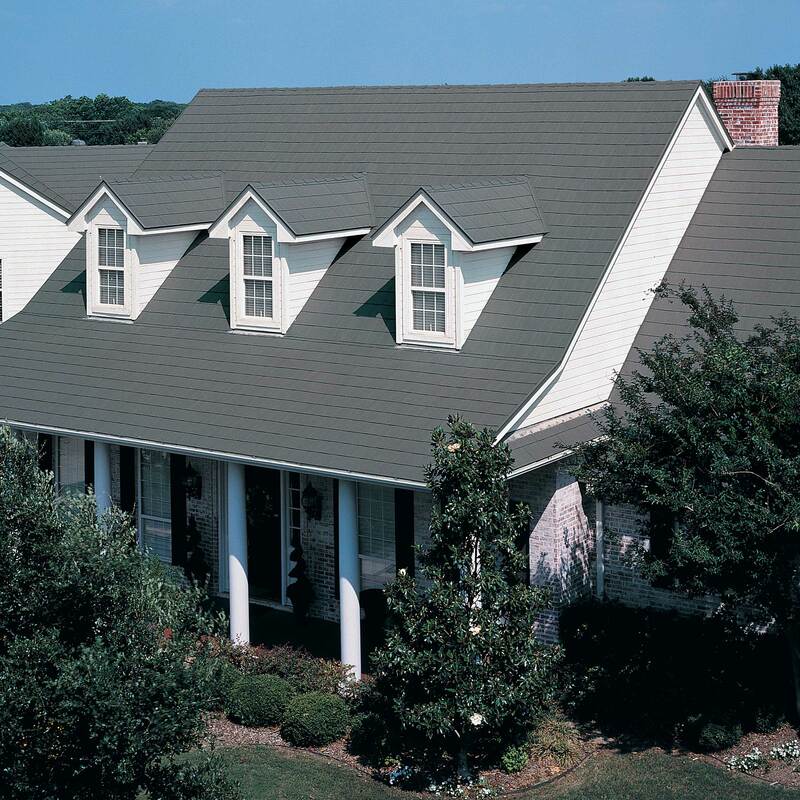 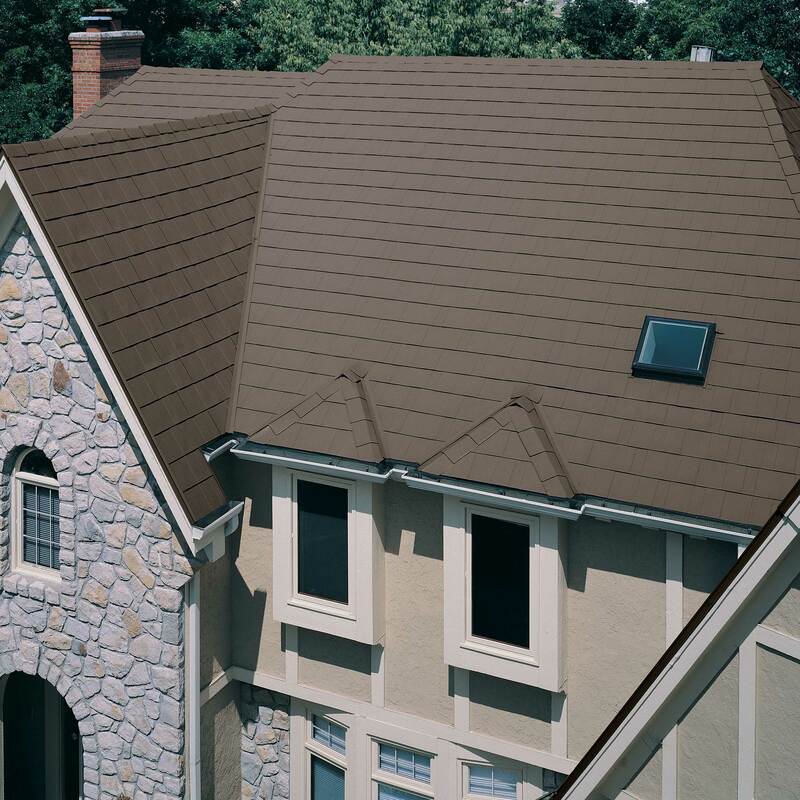 MetalWorks® AstonWood® steel shingles are available from exclusively from Metal Roofing Solutions. 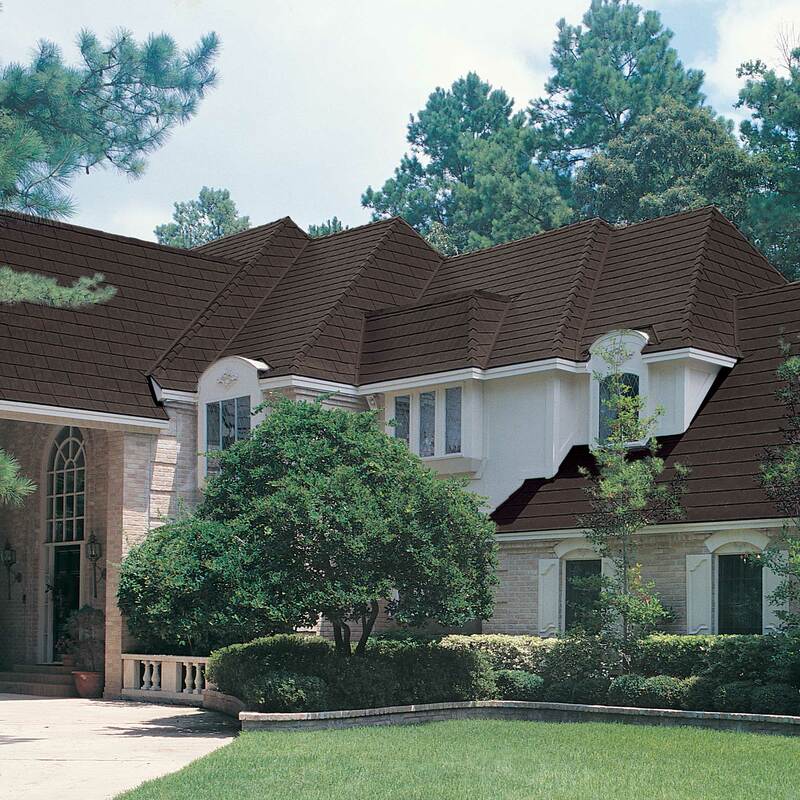 Canada wide distribution available and roofing installation in the communities of Whitby, Oshawa, Ajax, Pickering, Port Perry, GTA and beyond .